Since the time I was 18 years old, I’ve had the unique privilege of being related to airline employees. While we’ve always needed empty seats to fly, imagine jumping on a plane in Dallas with your mom just to go shopping in Minnesota for the day. Or conspiring to catch a flight to Italy just for dinner. True stories. I’ve learned many airline tips and tricks over the past 25 years, and that has certainly helped me since becoming a mom. 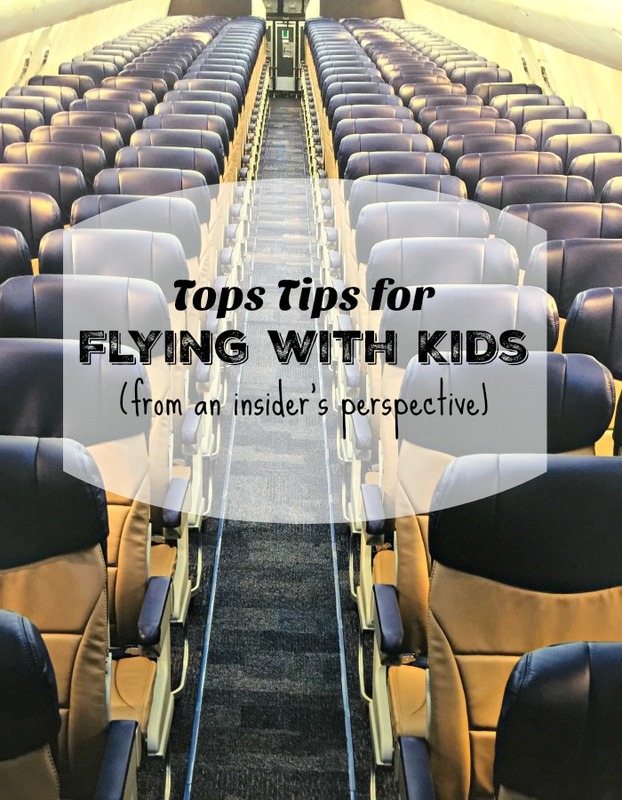 So thanks to this sponsored post with GoodNites, here are my top tips for flying with kids (from an insider’s perspective). 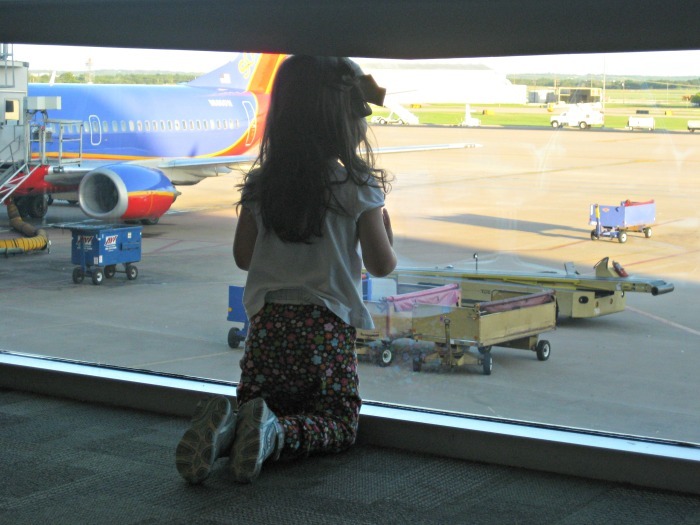 Because we are an airline family, we’ve spent more than our fair share of hours in airports and on airplanes. I still remember my daughter’s very first flight at 6 months old. Like most parents, I was unsure of how she would do or what challenges we would face. Thankfully, she slept almost the entire 3 hour flight, which I’m sure pleased those around us. 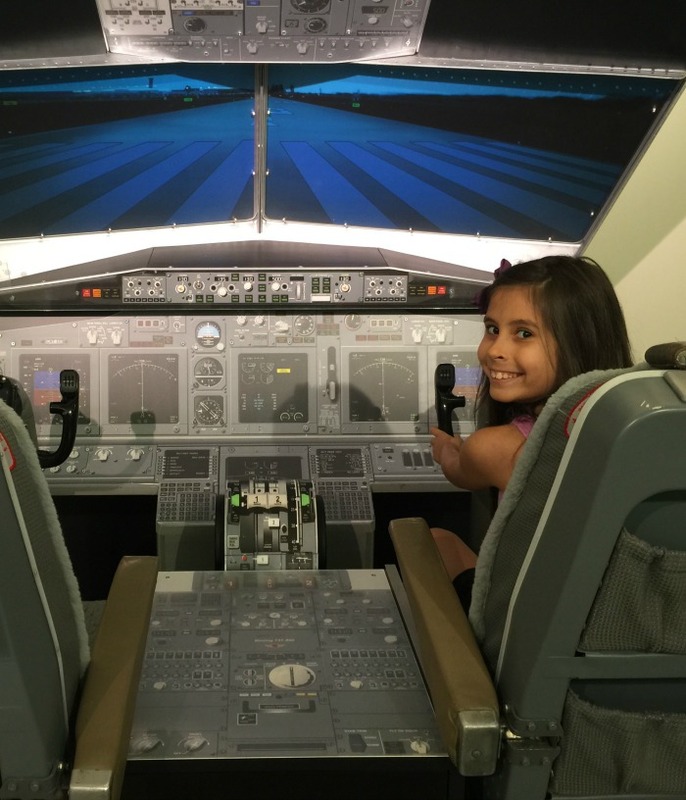 At age 9, she’s a seasoned traveler no doubt, but there are still things we make sure to do when we fly, some learned through trial and error. We have flown flights at all times of the night and day, but what has worked best for us is taking that very first flight of the day. It’s hard, oh so hard, to get up and leave the house at 3-4am sometimes, but it has paid off every time. Why? While the kids are so incredibly tired during those hours getting through security and boarding, as soon as the plane door closes and you take off, with any luck they’ll be fast asleep and stay asleep through a good portion, if not all, of the flight. With kids asleep, mom and dad just might be able to get a few winks in too. Once kiddos are out of the infant seats, it’s on to the big and bulky car seats. While some car companies offer car seats as part of a rental, we’ve always opted to travel with our own, knowing the safety ratings, etc. The problem is that many of them are so large and heavy. The temptation is to hand it over along with your suitcase when checking into the airline. I’ve done it many times myself. Some airlines will even provide covers for you to put over the car seat (LOVE THAT), or you can purchase your own at many retail stores! Consider this – while it’s only happened to me once or twice, baggage does get lost temporarily. That means that a car seat might not make it to your destination, especially a concern if you have connecting flights. That can be a huge problem and cause major delays upon arrival at your destination. If your car seat isn’t found, you must find an alternative one somewhere, somehow. Though it’s heavy, consider gate checking the car seat. What is gate checking? Gate checking a car seat (or bag or stroller for that matter), involves carrying the item through security and having the gate agent tag the item once at your gate. You then drop the item down in the jetway just before boarding the plane. Gate agents will help and explain everything for you. When you arrive at your destination, the gate checked items are placed in the jetway for you to pick up as soon as you exit the plane and before you head to baggage claim. Gate checking strollers is popular, but for older kids not using strollers, consider the car seat. Many might think bringing snacks is a given with kids, right? Here’s one thing I’ve learned about flights – they can be so unpredictable, especially with turbulence. I’ve been on flights where the flight attendants are not allowed to get up and serve drinks, snacks or even meals for the duration. That can be a problem for kids (and let’s face it, adults too). Low blood sugar can creep in affecting both mood and behavior. I like to bring several types of snacks in my carryon backpack, the one I put under the seat in front of me. Don’t put snacks in a carry-on that will be in overhead storage, as you might not be allowed to get out of your seat. First, I like to bring a protein-type snack combined with carbs to keep blood sugars in check. I also bring a sweet treat of some sort, something that is rare and would bring a smile to my child…an emergency treat they don’t know about, just to prevent a meltdown. You see, there was the time a 45 minute flight turned into an entire evening due to tornadoes. Each time we made an approach to land, we had to divert to another city (yet remain on the runway). We weren’t expecting to be on a plane for so long, so snacks were incredibly helpful. Think protein bars, sausage and turkey sticks, or yogurt pouches. Once you get past security, buy a bottled water. Once again, if flight attendants aren’t able to serve during the flight due to turbulence, you’ll have water available, especially needed sometimes. More importantly, I’ve used that water before when a turbulent flight was making my daughter a little queasy. Putting a few drops of water on the back of her neck or forehead always does wonders. Speaking of queasy, always, always, always pack an extra set of clothes (along with a zippered plastic bag to hold dirty ones) for both your child AND you in your carry-on. Kids do get sick from time to time and an extra set of clothes for both of you – INVALUABLE. If you are traveling alone with children or you can’t flank each child with a known adult, be sure to place the child in the window seat, if possible. Hundreds of flights in and I’ve sat next to an interesting character or two, most recently this summer. I was traveling alone with my daughter and was in a row with three seats across. I thought ahead and placed her in the window seat with myself in the center seat. This always gives peace of mind as I can sneak a few winks in without any worries. This time, I was extra grateful as the adult’s behavior sitting next to me made me incredibly uncomfortable and I would not have wanted my child sitting next to the person. Didn’t get seats together and have a young child? One trick I learned early on is to get your child settled into their seat first. Talk to them out loud while you are doing this (so the passengers will hear) and explain to your child where you’ll be. Almost every time someone has offered to switch seats so that we could sit next to each other. Funny thing, it’s never an older person (who might have raised kids at one time) who has offered up their seat. It’s always the young college aged kid and I always wonder why. I hope when I get older I remember and always offer to help out a parent. Bringing a snuggle buddy is always a great idea and since an early age we’ve picked one of the “loveys” that are machine washable just for air travel. But step it up a notch and give the child the responsibility of “taking care” of that buddy during the flight…making sure it has their seatbelt fastened, etc. It’s amazing what a little extra creativity can do to pass the time. Books are always a great way to pass the time, but think about a travel book for your next flight. There are many amazingly creative books out there just for kids that are travel related. Some of my favorites are books that teach kids all about the state or city they are visiting – state flower, bird, famous facts, etc. 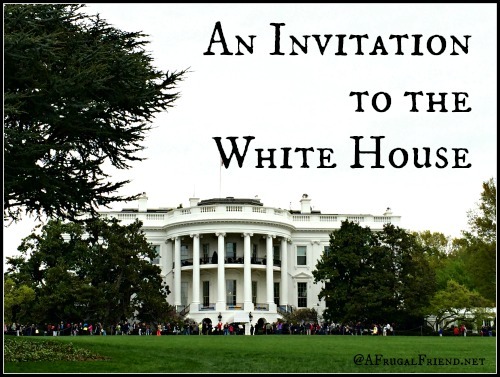 This is a great way to build up the excitement leading up to your arrival. Though we’re always around airplanes, I’ll admit there’s one place on an airplane I don’t like to visit if at all possible – the bathroom. Those places are small enough for an adult, but add another little person and it’s even more cramped. 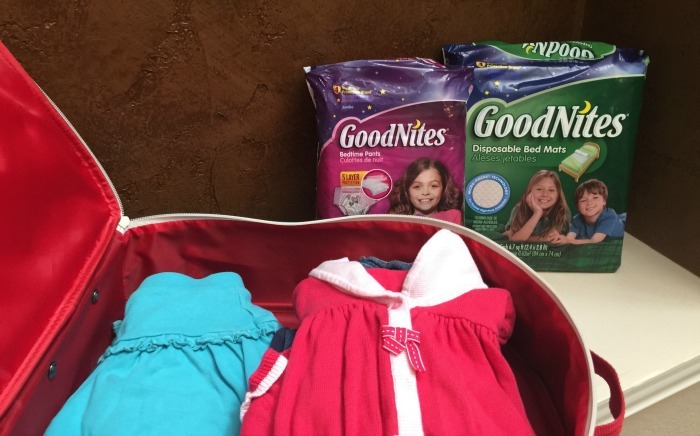 This is where one of my favorite tips comes in and it involves one of our favorite products that we cannot travel without – GoodNites. It’s never been a big deal in our house as she knows it’s not something she can control. I’m so thankful that our pediatrician explained that to me years ago as it seems so many of my friends don’t know that. It’s a “brain” thing and it takes some children a lot longer to develop in that area. Because of this, GoodNites is something that is always in our home and suitcase! 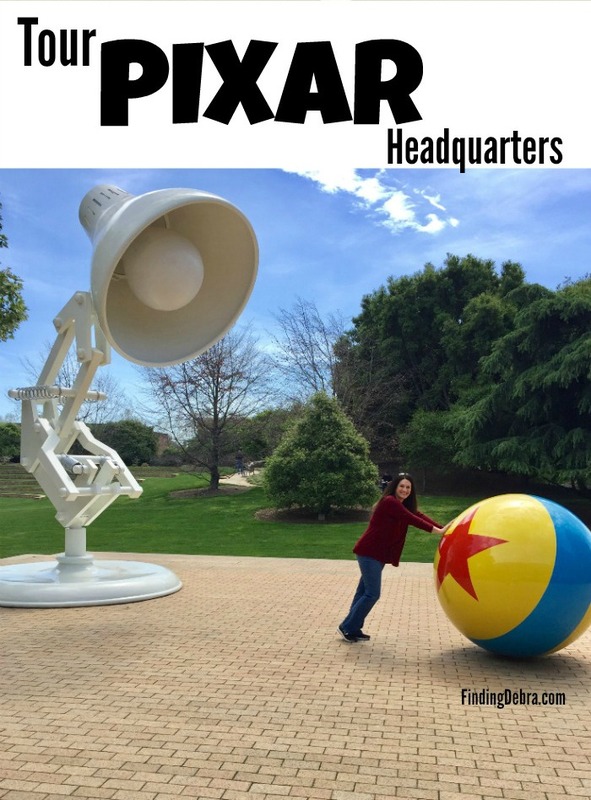 (Just don’t remind me of that trip where I accidentally left them at home – yikes)! Remember when I talked about getting up at 3am and catching that first flight so we could all sleep on the plane? Well, that involves sleeping, so one tip I have is to have your child wear GoodNites on the plane. Not only will this protect against an accident on the airplane should they take a nap, but it also protects in case of an emergency situation where they have to use the bathroom yet can’t because of turbulence or the pilot is landing the plane. TIP: If you have a young daughter, try having them wear a longer dress with leggings over the GoodNites. This is just in case you need to get them out of it easily (or replace them), you can do so easily without a visit to the bathroom. Did you know that GoodNites comes in fun character bedtime pants like IronMan or Disney Fairies? While my store was out of the TinkerBell ones, we will be getting them next time for sure as they are always a favorite! Since we are talking about traveling with kids, you might not know about the GoodNites disposable bed mats. These are amazing while traveling, whether in a home or at a hotel. Why? Well, let’s just say sometimes we’ve had to call housekeeping to change sheets in the middle of our stay. That’s no fun for anyone and this is a great way to prevent that need from arising (peel strips make them attach to sheets – brilliant). Walmart provides everything we need when it comes to tackling this while traveling – and at a great value! See what I’m talking about –> GoodNites at Walmart! 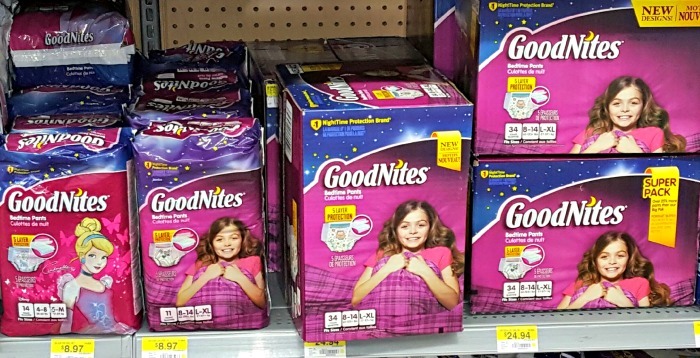 Grab this $2 off coupon for GoodNites purchased at Walmart while supplies last! 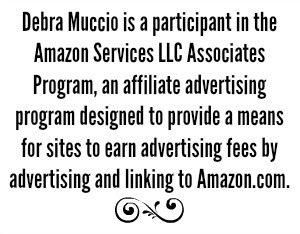 Keep checking back for more coupon opportunities too! 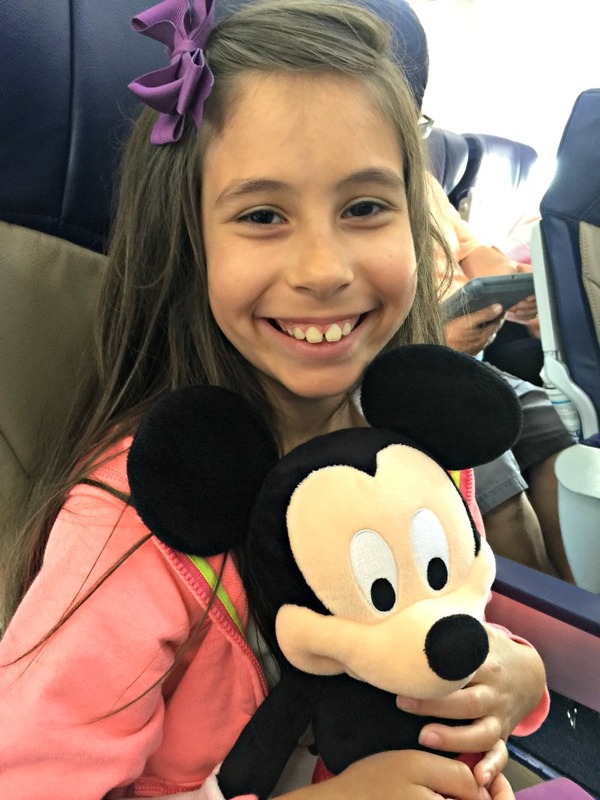 These are just a few of my top tips for flying with kids, but of course don’t forget staples like layering clothes because you never know what the airplane temperature might be! Tell me, what’s your favorite tip for flying with kids? Excellent ideas!! We’ve had a flight or two where the kids were not next to us but it always worked out. You daughter is truly a seasoned flyer!! Lots of electronics and earphones. Keeping their head buried in a movie or game and the flight will be over in no time! What did we do without electronics, right Scott? We like to have her use electronics/games while sitting in the airport and limit it in-flight to switch things up a bit. Great tips for flying. The other good thing about the first flight of the day is that security lines are usually much shorter. Ah yes, the lines are shorter in the early early morning or the very last flights of the day! Great reminder Greta! 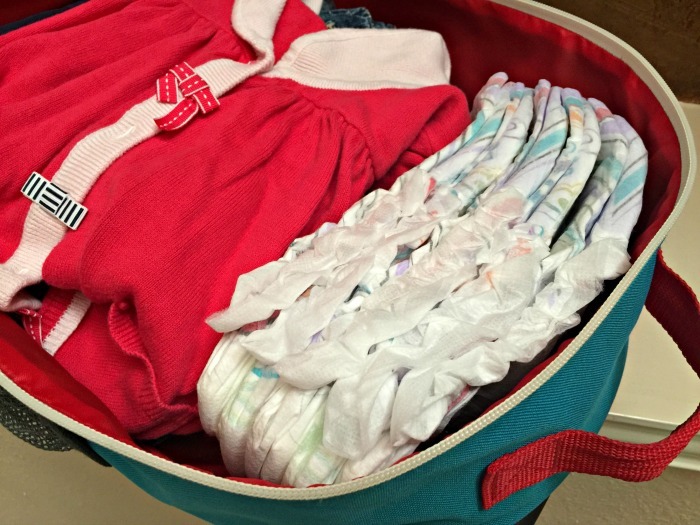 Last year you wrote about Pampers Underjams while travelling. Are the Goodnites better? I would suggest making sure you protein and sweet snack is peanut free. Some a airlines are accomendating people with contact allergies as much as they can. You don’t want to find out your snacks are prohibited or be responsible for a potentially deadly reaction on board. This can mean the plane is diverted to get the person to a hospital. Contact allergies means all that has to happen is someone touches the allergic person with traces of the allergen or a common surface is contaminated. Crowded planes are very problematic. Also an epi pen is not a cure. It is a stop gap to you get to an. ER. We have to have medical support until our system eliminates the allergen. I’ve personally had reactions that lasted more than 48 hours. I have to be on medications for 72 hours. Every time I have flown my seat mates have been very accomendating. Great tip Kimberly! I can only imagine. Having lost my mom to an anaphlactic reaction during chemotherapy, I’m going to remember your tip!! 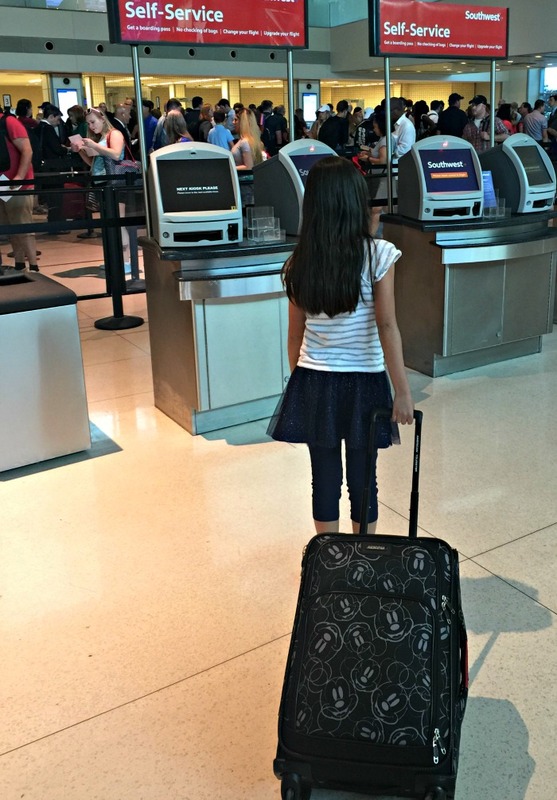 I’ve flown with our kids a few times and it was always so stressful. A mom traveling with 2 boys under the age of 2 alone from Idaho to Germany. Holy crazy stress. I agree, having yourself as a barrier between the kids who are next to the window is such a great tip to give yourself peace of mind so you can get a few winks of sleep! Oh Amber, I feel for you! That must have been a hard trip to go overseas without any help! I have used all these tips for flying with my kid. Now that she’s potty trained, we don’t have to worry about accidents unless its night flight. Now I have a her favorite backpack stuffed with an extra set of clothes, her favorite book, coloring book, and crayons. My three children have yet to travel on a plane but we’re planning a larger scale family trip in the next couple of years. 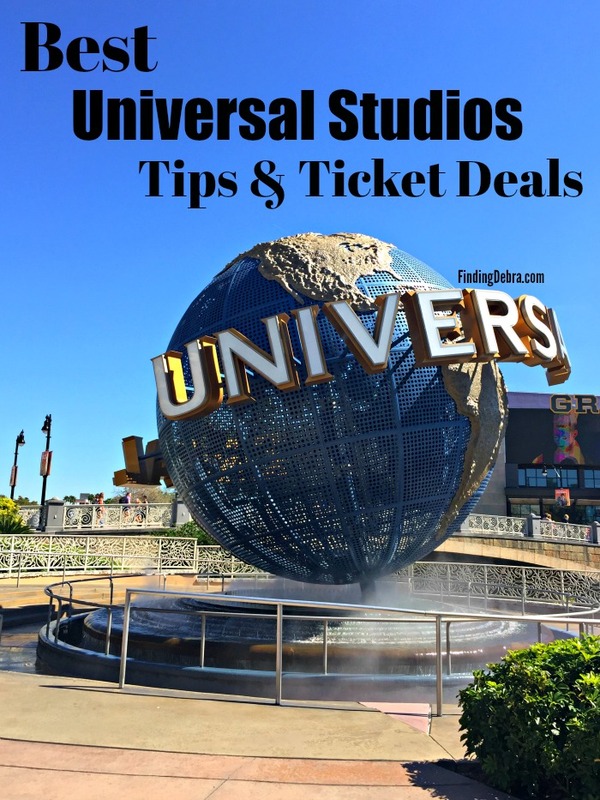 I have no doubt these helpful tips will come in handy! Oh fun – can’t wait to hear where you are planning to go! This is a lot of information to have handy for my grandchildren. 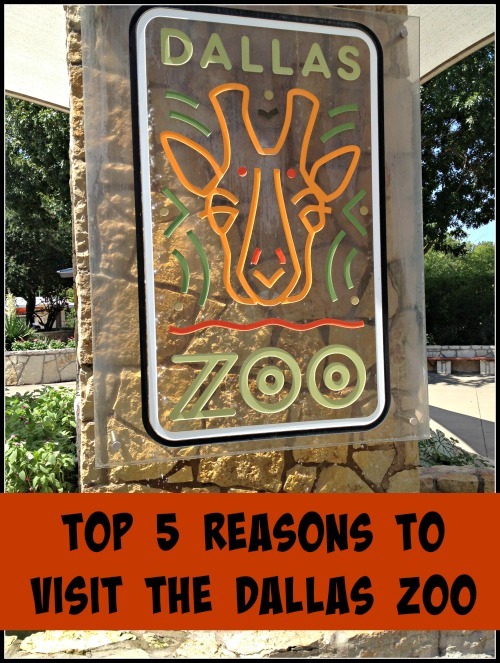 I like this topic for when I travel with my grandchildren. 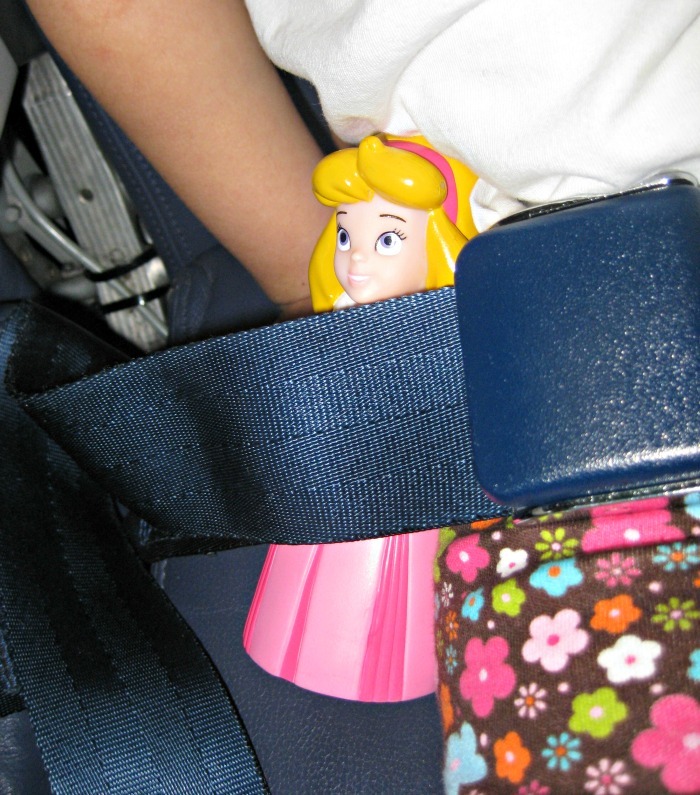 These are huge tips to have, when I’m traveling with my nieces and bephews. These are great tips to have when I’m with my grandchildren. 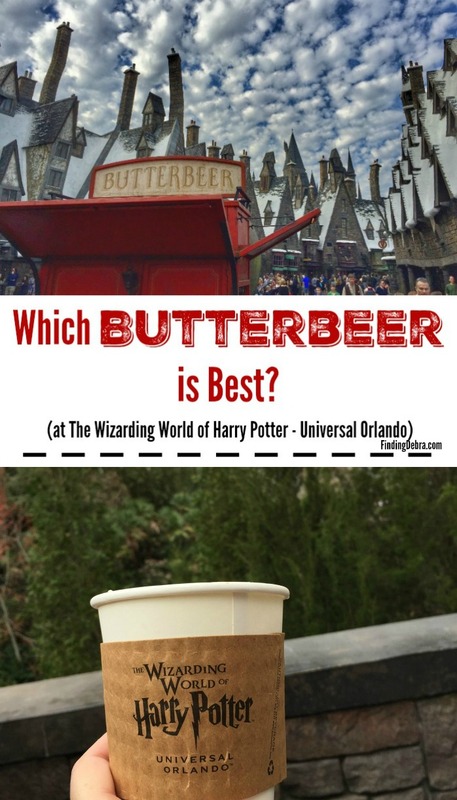 My nieces and nephews travel with me sometimes, and I find this information invaluable. 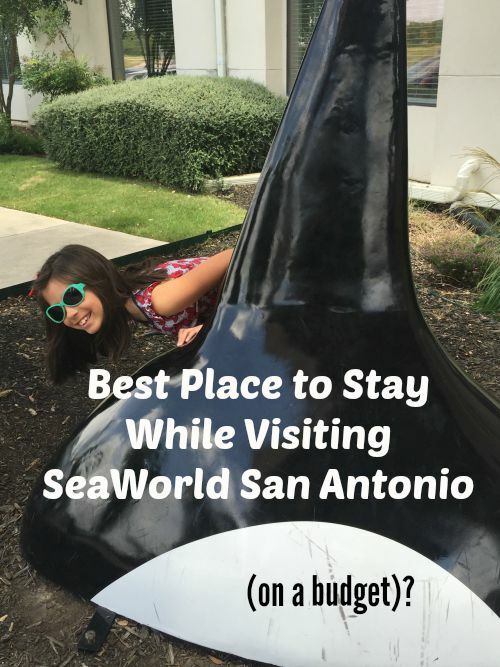 I have many children, and really need these travel tips to make traveling easier.